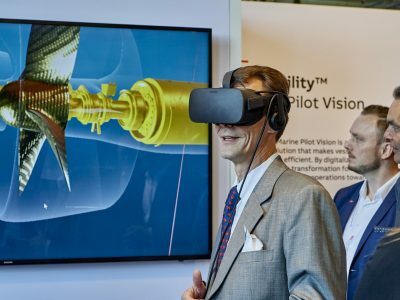 Danish Maritime Days is a major event for the global maritime industry. 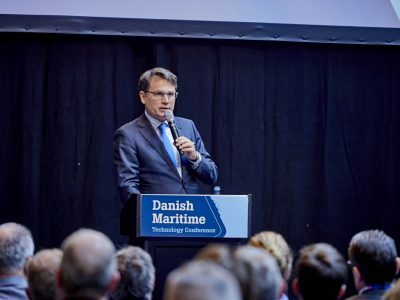 The next Danish Maritime Days will take place in October 2020. 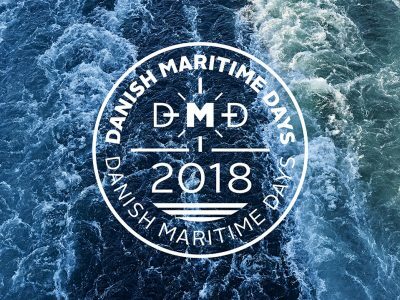 Explore the Danish Maritime Days program 2018. Stay up-to-date on the latest news on events, speakers and themes – and help us by spreading the word.